and metric bolt BX110071M to allow fitment to both imperial 2.25 petrol & diesel engines. This camshaft is manufactured correctly to allow for 2.25 diesel engine timing to be set at the appropriate setting. 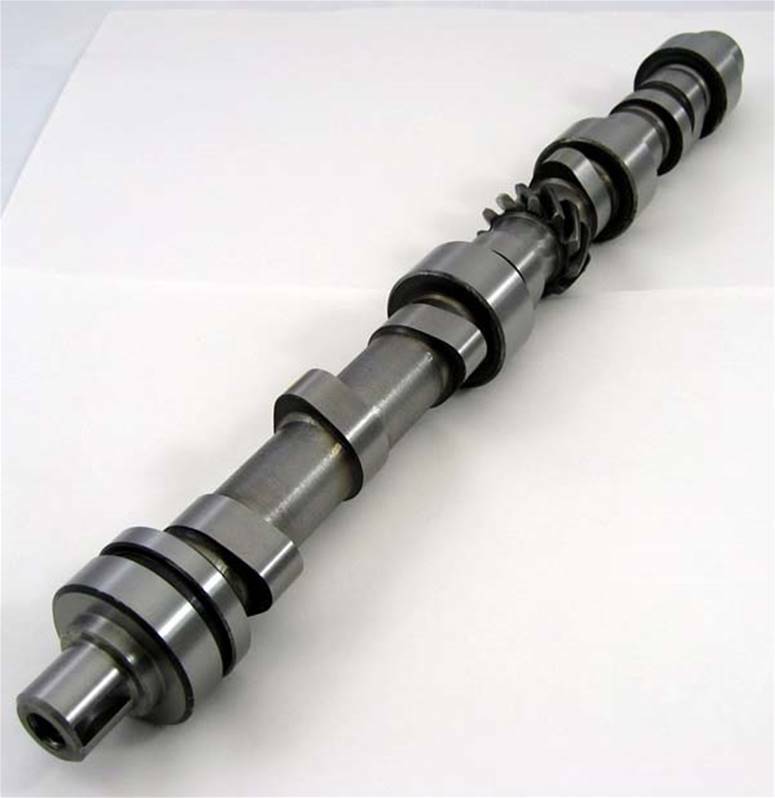 Steel CK45 Original equipment specification ETC 7128 camshaft - metric. Some assembly guidance ould be useful since this is a non-standard part, i.e. where does the spacer go? Superb service. Very knowledgeable and professional. 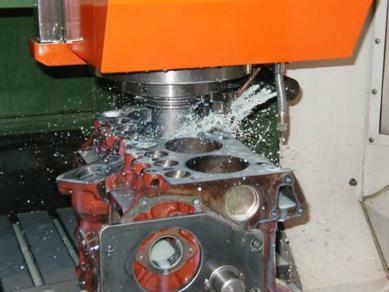 This is a 2.5 Cam I am installing in a 2.25 88" . This Turner Cam is made correctly, and fit perfectly. I had tried three Cams from another supplier, Bearmac*, and the front Thrust spacer machined into the front of the Cam was made wrong. The Bear* Cams were 0.010" to long at the machined in spacer, I was afraid to grind them to the correct dimension as it may have gotten into soft metal. I made them aware of the problem and they did not seem to care.